An angel, who remains comically nameless throughout the play, shows a small group of squabbling strangers what the phrase "Merry Christmas" really means. From a well-off but rude family to a stressed waitress at a café, and from some tense and terse bank customers to overworked employees, we see how thoughtless people can be as the holiday approaches. Through some heavenly intervention, they all end up at the home of a typical family whose struggles to make ends meet almost, but not quite, override their path to a Christian Christmas. 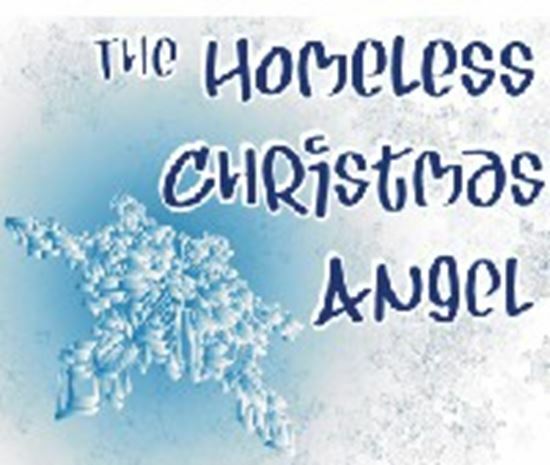 Together, these people eventually celebrate Christmas the way it is meant to be celebrated...with hope, compassion, and love for our fellow man, all through the efforts of a homeless Christmas angel.